The items noted with a * can be provided at no cost by IAG/CAG as noted and are subject to availability. You must notify us no later than 7 days before your trip of any gear you require from us. On the left are the items you will need and on the right are some examples and recommendations from our guides. 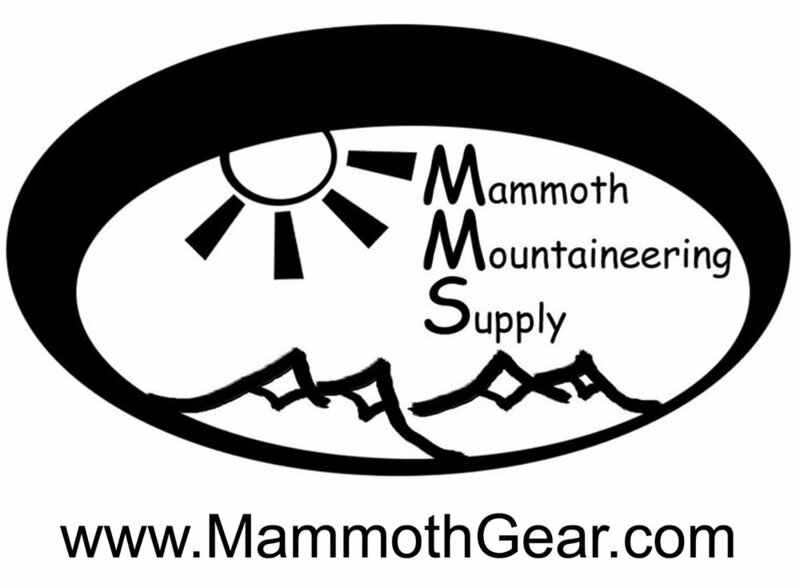 The recommended items represent some of the best gear and clothing in each category that we use ourselves, but you may find other items that will also be appropriate. You need a highly insulated stiff mountaineering boot. Either a leather or double plastic boot. Regular hiking boots wont do.